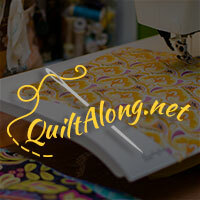 Host Faith walks us through the Summer Sparkle Quilt Along, hosted on Bernina’s We All Sew Blog. 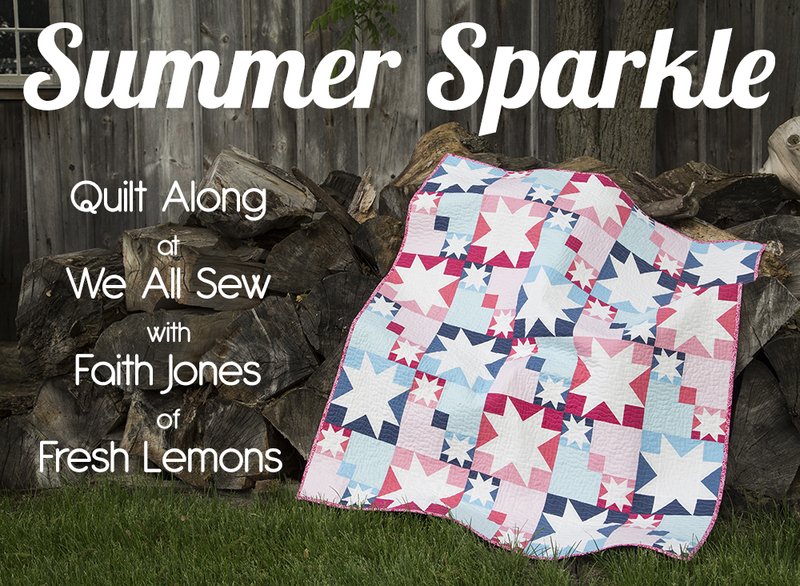 A fun 4th of July, holiday or generally wonderful star wuilt the Summer Sparkle Quilt is a Sawtooth Star design that uses color gradients in the example but with this free pattern you could make this wonderful quilt with any tones you want. 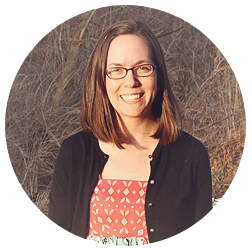 The sample uses Color Block Ombre fabric from Vanessa Christenson of V & Co’s Color Me Happy line for Moda.